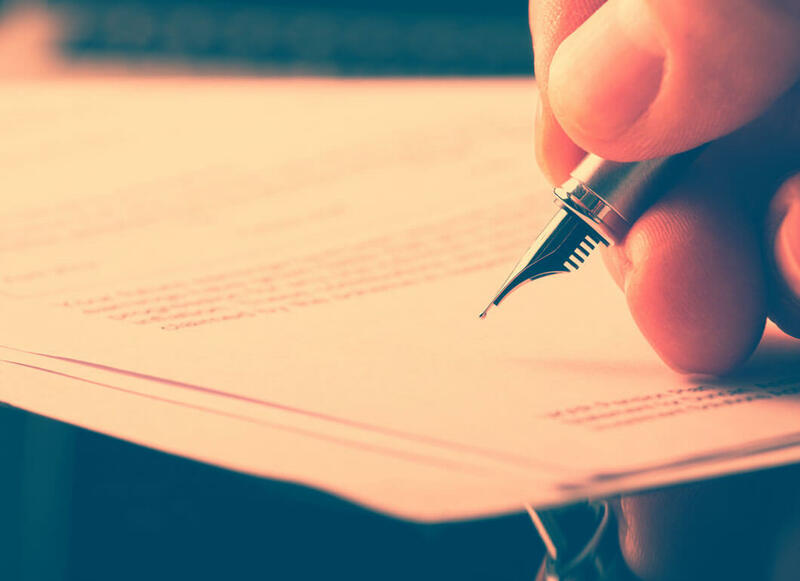 Estate Administration is the process by which the estate of a deceased individual is managed by the person appointed by the Probate Court. 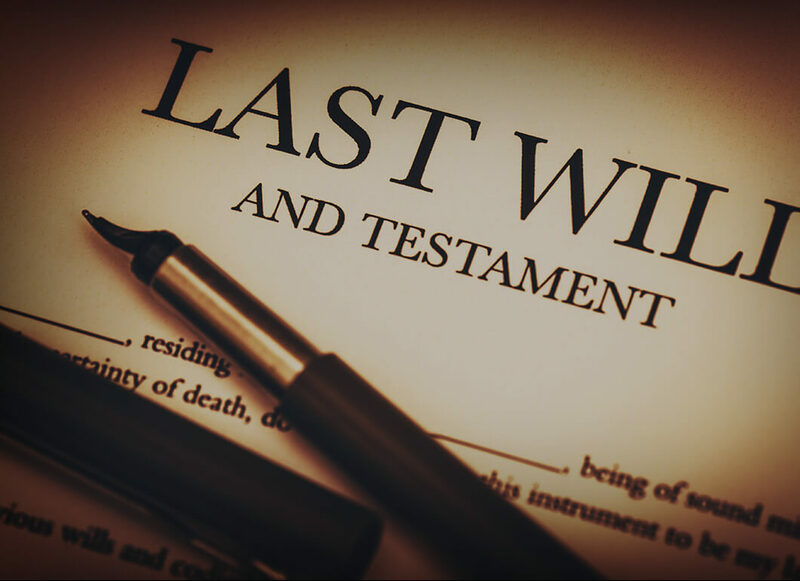 We work with our clients to ensure that the decedent’s wishes are carried out in accordance with his or her Last Will and Testament and/or the laws of the state of residence. A commercial real estate law practice involves an array of issues pertaining to the subject real property, starting with its initial acquisition. We represent buyers, sellers, lenders, landlords and tenants alike and have vast experience in working for the benefit of our clients concerning commercial real estate matters. We advise our clients and otherwise work with them and their advisors to help achieve the stated goals concerning the commercial real estate. Corporate and transactional law includes advising our clients in a wide variety of business matters ranging from the formation and organization of the business entity to coordinating and facilitating complex business transactions during the life of the business entity. We focus on our client’s specific corporate needs and assist them to tailor their business plans to accomplish their goals. Estate Planning requires identifying and understanding your clients’ goals and objectives and, thereafter, preparing the documents to accomplish same. This includes Last Wills and Testaments, trust instruments and, where appropriate, business entities. We strive to position our clients’ assets in a manner that will continue their legacy beyond their death in a tax efficient manner. A tax controversy with the Internal Revenue Service may arise for any number of reasons. Our attorneys are well-versed in the latest court rulings, interpretations, and changes to the tax law. We have the experience necessary to handle our clients' most complex and challenging tax issues. Business and civil litigation refers to the process of participating in legal action before a court of competent jurisdiction in the event of a dispute. We serve as counsel for plaintiffs and defendants alike concerning personal and business litigation matters. When a person is injured, through no fault of his or her own, that person may have a claim against the responsible party. Our firm is committed to protecting our clients' interests in these kinds of cases. Our team will work diligently to maximize our clients’ recovery and to ensure that the responsible party is held accountable. When a loved one passes away, sometimes disagreements arise as to the administration of that person’s estate. During what can become an emotional and trying time, our attorneys have the expertise and experience necessary to guide our clients through simple and complex trust and estate litigation matters. Our attorneys have great experience providing legal guidance for teachers who are confronted with legal issues that arise during the course of their careers. As a primary representative of the Professional Association of Georgia Educators (PAGE), we guide teachers through various court proceedings, hearings before boards, and representing them during the licensure process.